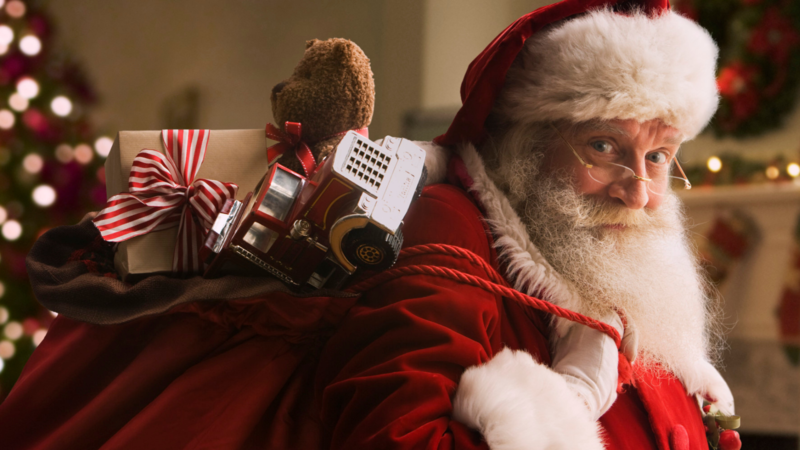 Bring your little one, and your camera, and take some FREE photos with Santa! You, and your kids, will be able to sit on Santa’s knee and tell him your Christmas wish, along with snapping a few pictures with him! Santa will be set up on the Upper Level of the Market, in front of Bumble and Hive Play Centre on Saturday December 1st, Saturday December 8th, and Saturday December 15th from 12pm – 3pm.